One of the main challenges of the wind industry is the accurate prediction of the revenues that a developing project is expected to produce during its operation lifetime. The European Commission’s Guidelines on State Aid for Environment Protection and Energy 2014-2020 (2014/C 200/01) (European Commission, 2014), enforced the transition from the Feed-in Tarif (FiT) scheme to a market-oriented Feed-in Premium remuneration mechanism. This evolution creates additional uncertainty when evaluating the revenues of a wind energy project, since the remuneration of the produced energy is now market depended instead of stable, as it was under the FiT scheme. The present study attempts to estimate the level of uncertainty that the change of support scheme creates. 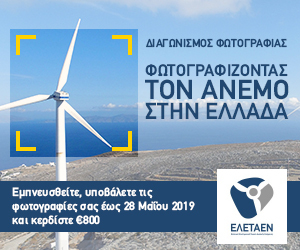 The expected revenues under both schemes are calculated for three (3) continuous years in the Greek market with the assumption that the strike price of the new FiP scheme coincides with the fixed tariff of the FiT scheme and the results are compared in an annual and total period. The study takes into account the revenues from the day-ahead market (i.e. 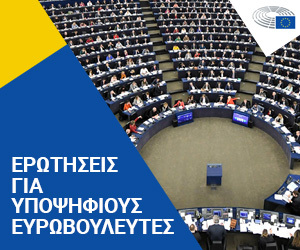 the only wholesale market currently exists in Greece) and from the support mechanism. 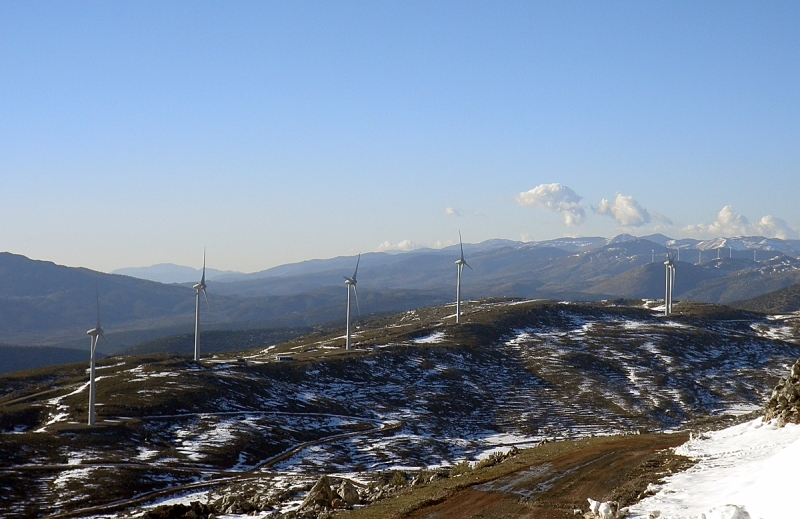 The results of the comparison reveal an affordable impact of the support scheme on the annual revenues of a wind plant for the period examined. The annual income fluctuation for wind plants operating under different remuneration schemes were calculated to have a maximum value of ±1,5% per year, while for the total 3-year period the income variation does not seem to increase under the basic scenario. Άρθρο του Π. Παπασταματίου στο περιοδικό «Ενέργεια... Επιστολή για τις νέες δημοπρασίες Α.Π.Ε.